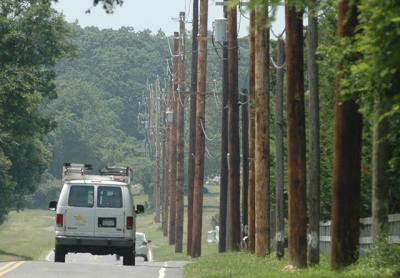 A state judge last week largely upheld the validity of a lawsuit filed by East Hampton residents against the Long Island Power Authority and PSEG Long Island over the installation of new utility poles between East Hampton Village and Amagansett in 2013. In a decision released on Wednesday, August 5, Acting State Supreme Court Justice Andrew G. Tarantino declined to dismiss several counts of the lawsuit filed against the utility companies, allowing them to progress toward an eventual trial. The plaintiffs in the lawsuit have claimed that the poles, which are treated with the chemical preservative pentachlorophenol, or penta, pose an environmental and health hazard to the residents who live along the roads where the 267 new poles were installed. They also claim that the high-voltage transmission wires installed on the poles emit dangerous electromagnetic fields and also have lowered the value of homeowners’ properties. Justice Tarantino dismissed some of the claims, including those claiming negative effects on property values, but said that concerns about the soil contamination caused by the chemically treated poles warranted exploration at trial. 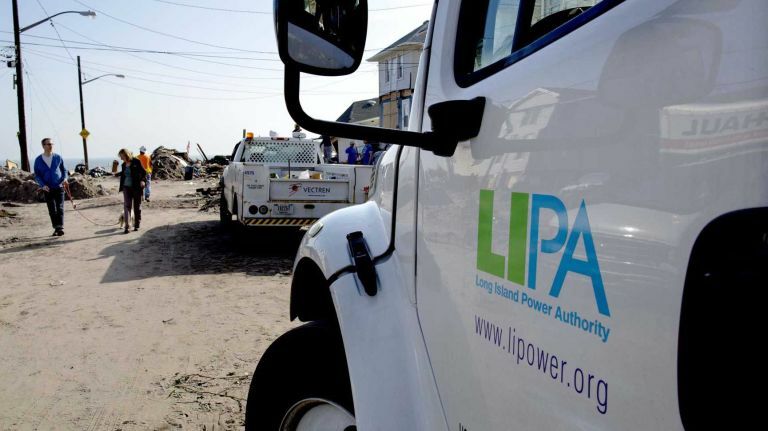 He also upheld claims by the residents’ attorneys that LIPA and PSEG failed to adhere to the State Environmental Quality Review Act when LIPA unilaterally gave the go-ahead for the project. “Absent from the record is proof of coordinated review or that LIPA contacted other involved agencies during the SEQRA process,” he wrote. 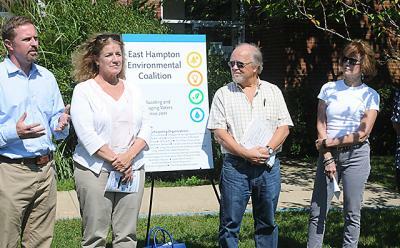 Helene Forst, chairwoman of Long Island Business for Responsible Energy, the local group that spearheaded the lawsuit, said that the group is happy the judge allowed the lawsuit to continue. 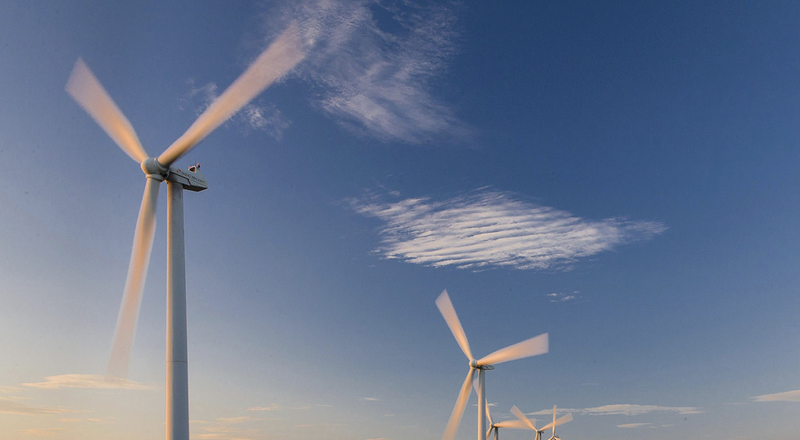 “We are pleased that the court upheld the legal merit of our claims of private nuisance, negligence, trespass, and violations of the Environmental Conservation law, and of the remedies we seek of money, damages, and injunctive relief,” she said.